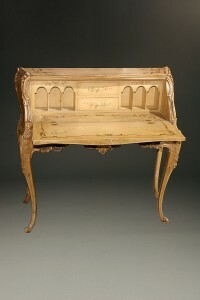 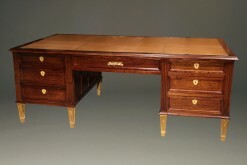 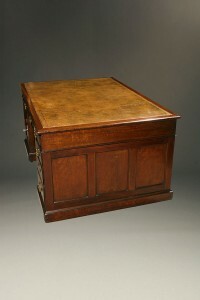 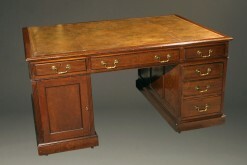 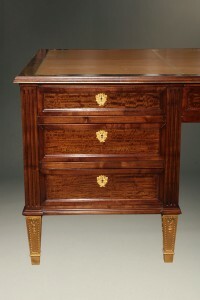 Mid 19th century French pine writing table with drawer.Mid 19th century French pine writing table with drawer. 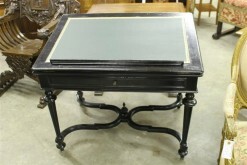 Mid 19th century French pine writing table with drawer. 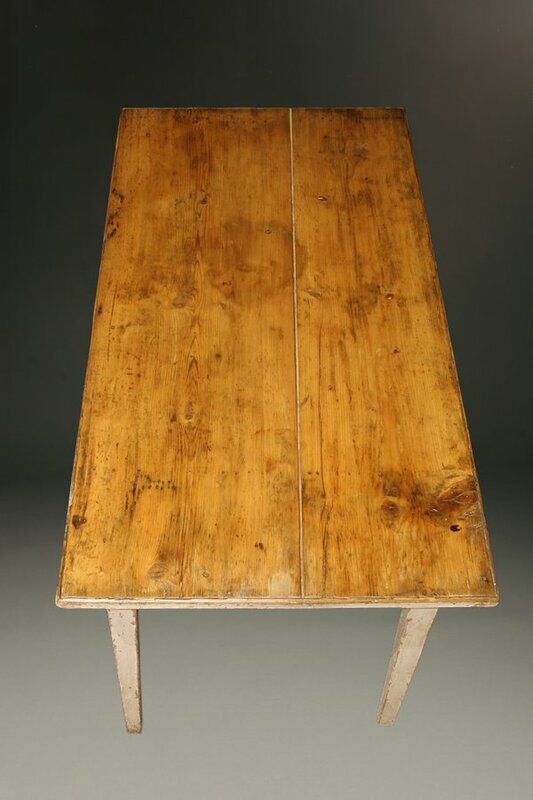 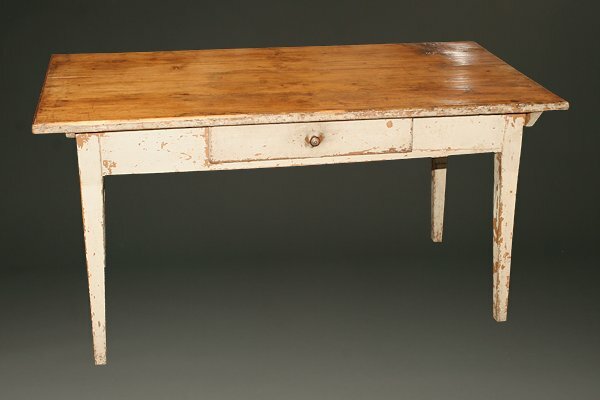 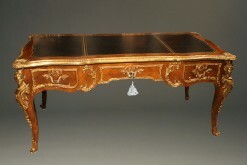 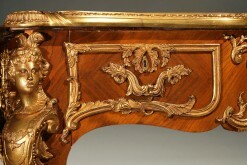 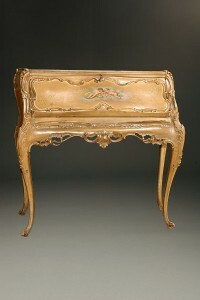 Mid 19th century French pine writing table with drawer, circa 1860.